Отель Beidaihe Lijianying Family Inn находится в городе Qinhuangdao. 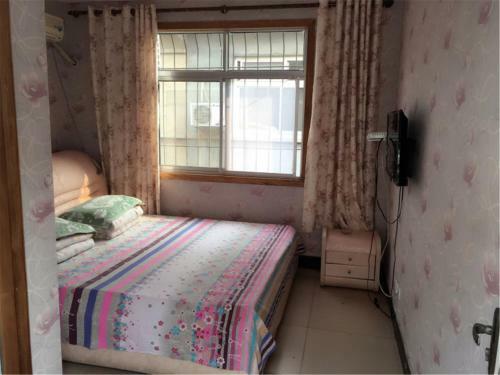 Accepting only Mainland Chinese citizens, Beidaihe Lijianying Family Inn offers accommodation in Beidaihe. The property offers free WiFi in public areas and free access to off-site parking. Haibin Coach Station is a 4-minute drive away.